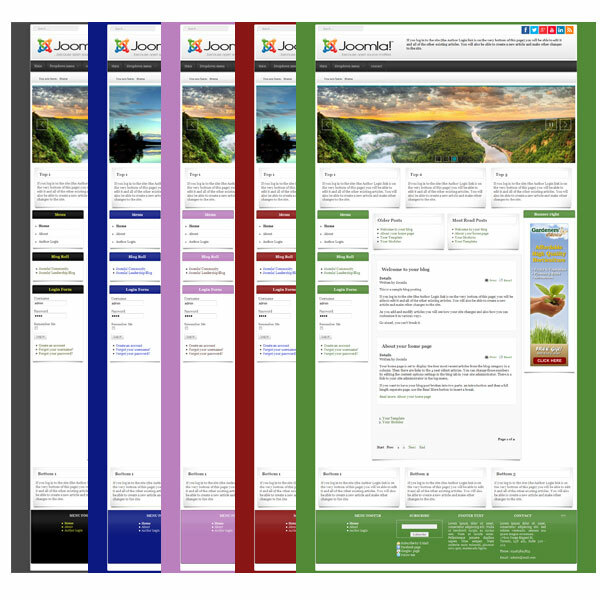 Prodecor Joomla! template is based on the Bootstrap and AS Frameworks. The Bootstrap Framework makes it fully responsive to all screen resolutions and aspect ratios, the AS Framework allows you to customize thi templates with minimum coding knowledge.